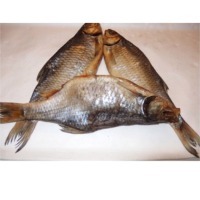 The Roach Fish by Baltic Dried Fish. Supplier from Lithuania. Product Id 893921. Search More Like "The Roach Fish"